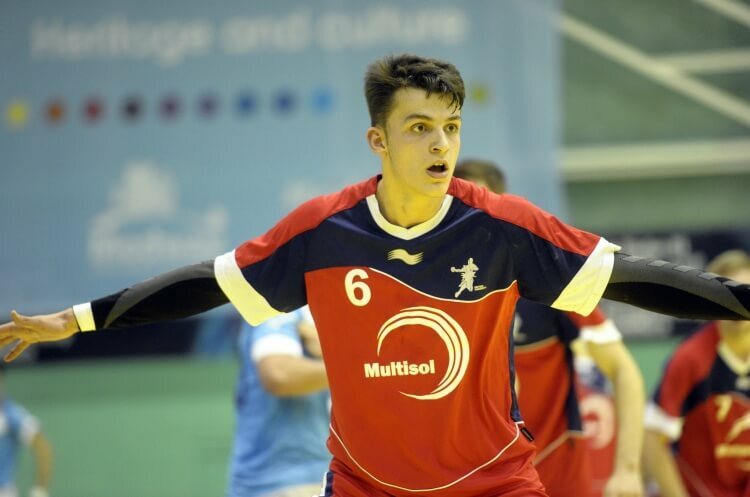 The first GB women's 17 trial take place at Oriam, The National Performance Centre, Heriot-Watt University (EH14 4AS) on 29-30 October 2016. 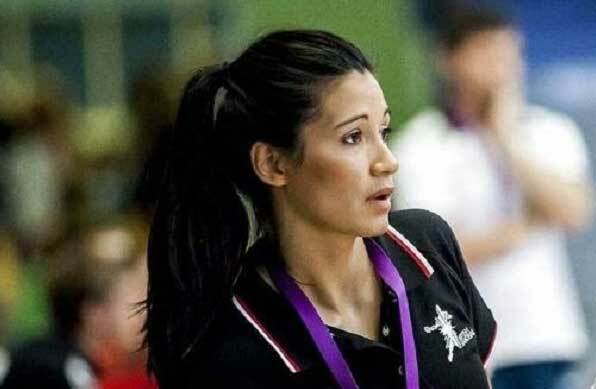 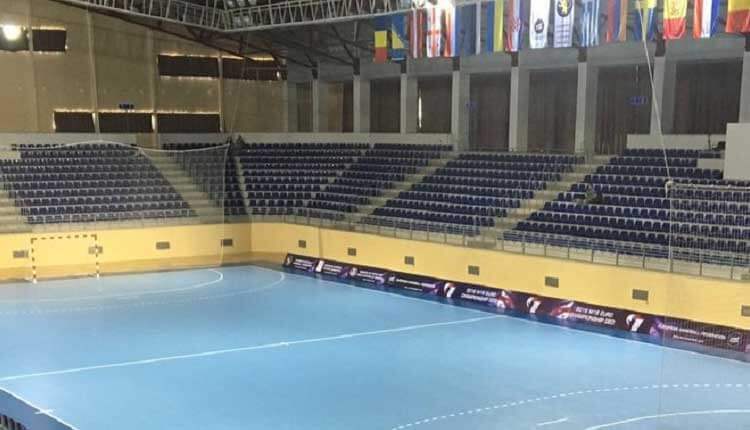 This is in preparation for the GB Women's 17 EHF European Championship that takes place in August 2017. 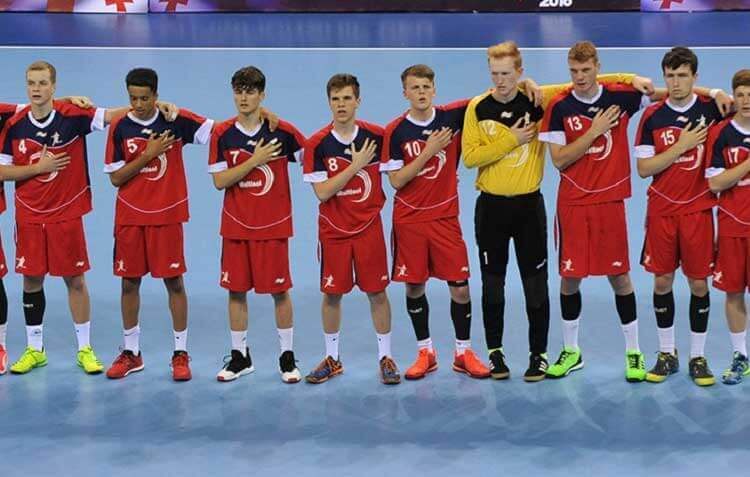 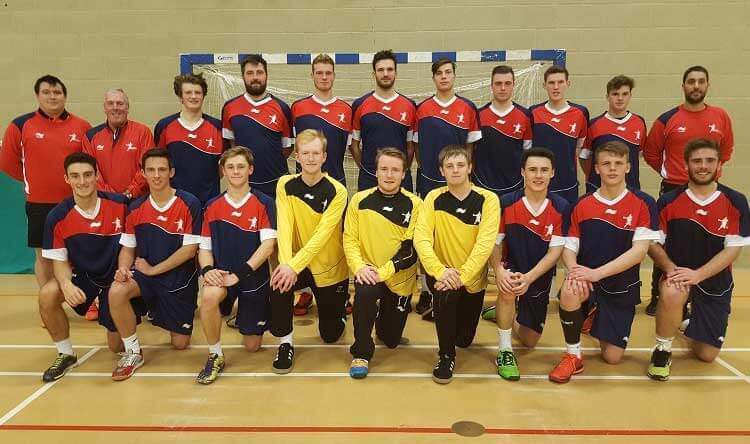 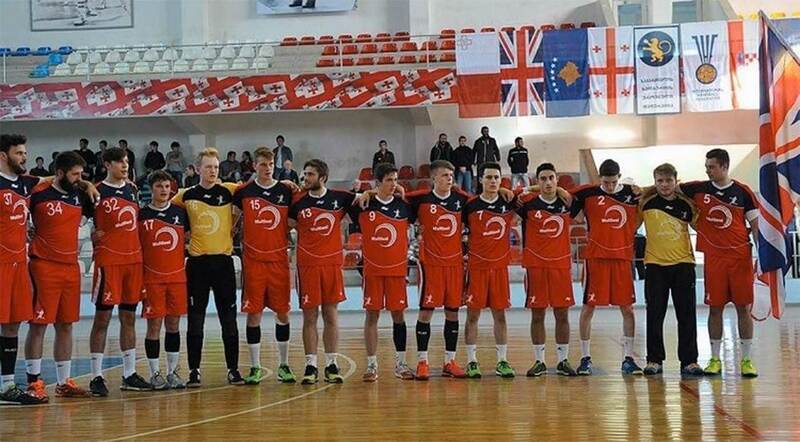 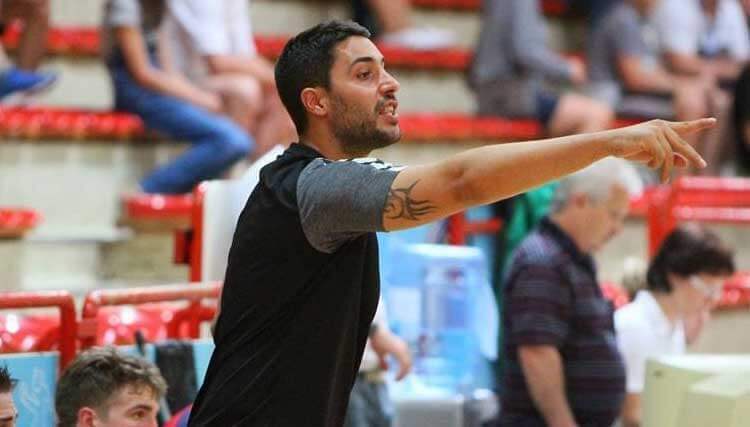 The 14-man GB men’s under-21 squad, and three reserves, has been announced for the IHF Trophy in Kutaisi, Georgia.